Wow! I've been away from this blog that long?! Time really flies when you're having fun, huh? I didn't realize it was weeks ago when I last posted an entry on this blog. Are you guys still here? I hope you are! Anyway, you know that I was a part of the first-ever YouTube Fanfest here in the Philippines. I was nervous and excited to be onstage along with top YouTube stars! One of the things that I worried about was my skin. I love my natural complexion but since I was going to be onstage, with all of you guys watching me, I wanted to do something to my skin so that it would look better for the YTFF! Flawless has been my skin and beauty partner for years now. You guys already now my acne story and how Flawless was one of the reasons why I am ACNE FREE now, right? (You haven't read yet?  Please click THIS to read my acne story.) I've had quite a number of treatments from them but I've never done anything really major. I wanted an instant glow and had to avoid any "down time" since I only had 3 days to prepare. My solution? The Flawless Beauty Drip! The Beauty Drip is a treatment that will be given by IV Infusion and will last for less than an hour. Intravenous Infusion allows greater tissue saturation and allows the body to tolerate high doses required for immune system functionality and detoxification of the cells. The Beauty Drip is a cocktail of nutrients designed to deliver high antioxidant coverage, immune protection, stress defense and better skin glow! Those are important adjunct to the holistic approach to beauty. The Beauty Drip's main components are Glutathione, Vitamin C (Ascorbic Acid), Vitamin B Complex and Alpha Lipoic Acid. Watch the video to see how the Beauty Drip is done! Filipinos, and most Asians, are obsessed with lightening our skin tone. But I do agree that there are still many that love and embrace their natural skin color. It's just a matter of choice, I say. In the Philippines, though, there are two popular ways of lightening our skin : Papaya soap and Glutathione! Glutathione is the antioxidant that is prevalent in every cell in the human body to promote normal cell function and is primarily synthesized in the liver where it is abundantly present. Glutathione increases our body's immune system and a detoxifier. It increases the potency of Vitamin C and E. Aside from these functions, glutathione is known to do the following reduce tiredness, have more youthful look and rosy white skin and it also prevents premature aging. I know you have questions! Is it safe? Can anyone have that treatment? According to Flawless, the suitability of each patient for this procedure is determined by the doctor. Currently, this cocktail of nutrients should not be given to diabetic patients with poor/unknown control of blood sugar or undergoing active maintenance of medications, pregnant women and known anemic patients. Known hypersensitivity to any of the components of the drip is a contraindication. Some of the common side effects include, but are not limited to : pain, irritation, inflammation or bruising at the injection site; sensation of warmth and flushing; vitamin taste in the mouth; change in urine or odor shortly after completion of an infusion session. Some patients may feel some lightheadedness or slight dizziness during and after the procedure, owing to the reaction of the body to the adjustment of the intravascular fluid compartment to the infusion. Systematic allergic reactions can occur, but are rare. I'm not really the type of person that would faint with just the mere sight of needles and blood. But I do admit it was kind of scary to have an IV infusion. It was my first time to ever have such treatment so I did not know what to expect. I was not injected any anesthesia prior to the infusion but I did not feel the needle going through my vein at all! Though, it is scary to actually have a needle stuck in your vein. I'm talking like this because I have never ever been confined in a hospital nor have had any blood or IV infusion. The session did not last long and it was quite comfortable to be laying on the bed. I actually had my facial treatment while the infusion was on going. As for the after result, I did not notice a sudden change to my skin tone but I did notice that pimples did not occur on my face and my skin was smooth, moisturized and glowing! I came from the province the week before the YTFF but the tan that I'd always have whenever I would come back home was shed off! It was not ground-breaking since I only had 1 session but the result was amazing! No wonder celebrities love to get this treatment! For the price, though, it was kind of steep! Especially if you have limited amount of money. I'd rather direct you guys to have Flawless Easy Peal or FNT Treatment. But if you have already done those treatments and is now looking for an "inner glow" then this one is for you! And what's good is that they have a running 3 + 2 PROMO! That includes the Beauty Drip plus other amazing beauty treatments and services! 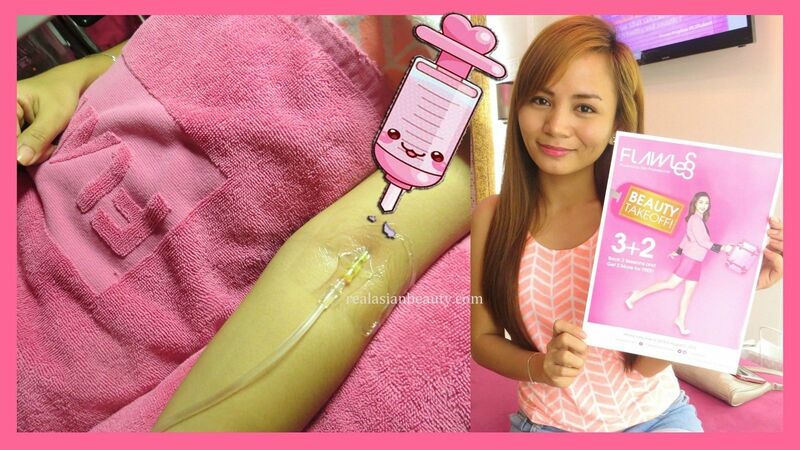 If you avail 3 sessions of the Beauty Drip, you will get 2 MORE sessions for FREE!! How amazing is that offer?? 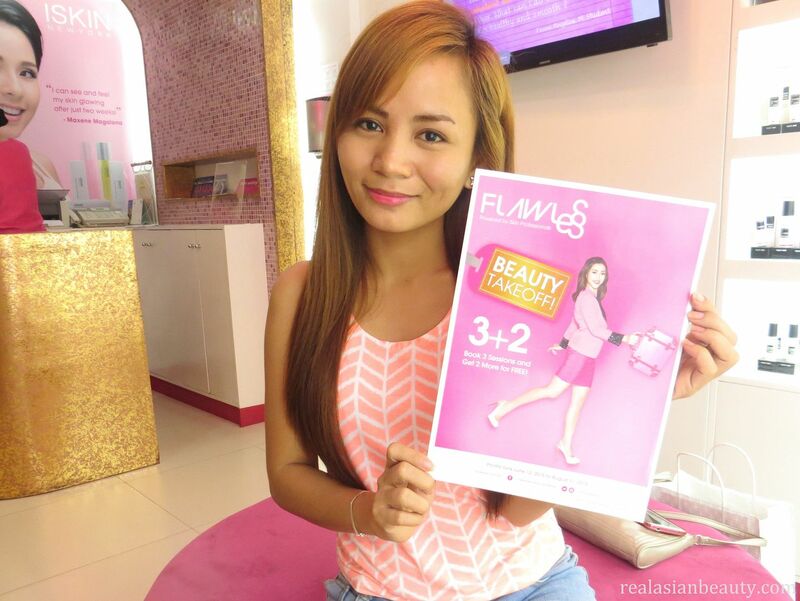 Visit a Flawless clinic near you to know more about this Beauty Drip infusion and other Flawless services! Check out their website for more details!